Here are a few examples of progressive web apps we have created. Feel free to click the app images to see the app in action using your mobile device. If you are on a desktop, you will see the “desktop PWA version” as they are designed for mobile delivery. To see the PWA as it is designed for mobile usage, you should use your mobile device. When you click the app image, the PWA will be delivered to your mobile device automatically, there is no need to find them in an app store. Let us know if you have any questions on any of the apps below. 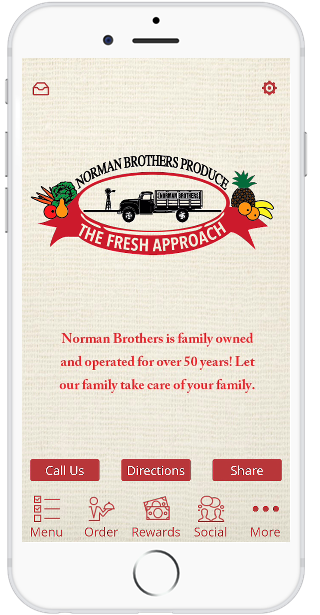 Norman Brothers is family owned and family operated business in Miami, Florida. They have been at their same location for more than 50 years. Their mission is to provide you and your family with the freshest and best produce, meat, seafood, homemade baked goods, and healthy meals to go. The Mission of Schoolhouse Preparatory is to prepare students to meet their full potential as they transition into adulthood and the world of college. Our school will assist students obtain college scholarships and provide post-secondary opportunities. 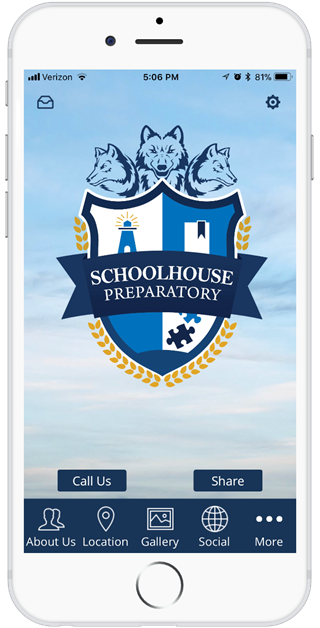 Schoolhouse Preparatory’s goal is to create positive members of our community who are well educated and have the self-discipline and work ethic required to be successful in their careers and in life. 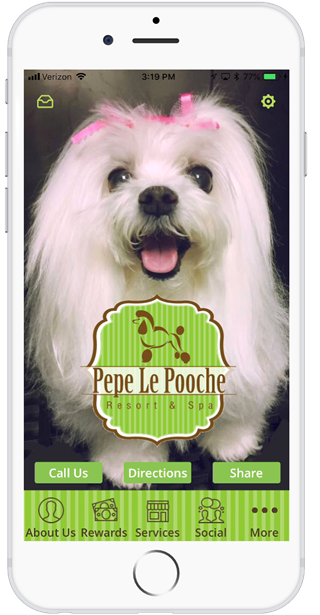 Pepe Le Pooche offers a variety of services for pet owners in the Miami area. These services include Pet Grooming and packages for weekly bathing, Cageless Pet Hotel, Doggie Daycare, Behavioral Training, Anesthesia Free Dental Cleaning, dog food, dog treats and overall pet supplies. 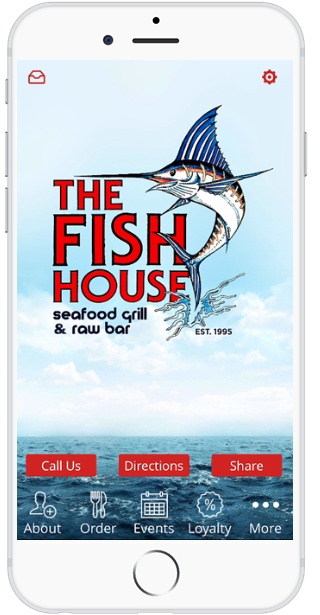 The Fish House has been independently owned and operated since 1995, serving up fresh seafood daily. This is the neighborhood fish house where everybody knows your name and where you can enjoy an ice cold beer, a glass of wine or some sake as you listen to live Jazz and Blues musicians in their BackRoom Live. 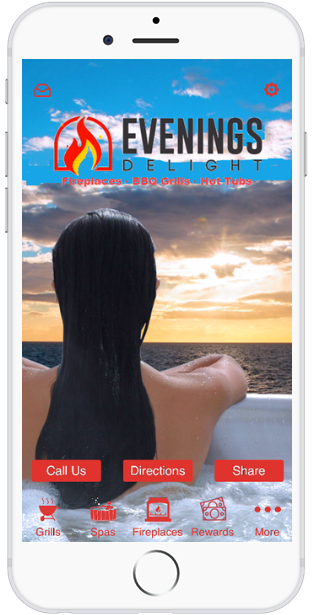 Evenings Delight provides quality hot tubs, fireplaces and BBQ grills to all of Miami-Dade and Broward counties. They have two showrooms featuring their products, as well as any parts and accessories you may need or want. They also custom design outdoor kitchens. 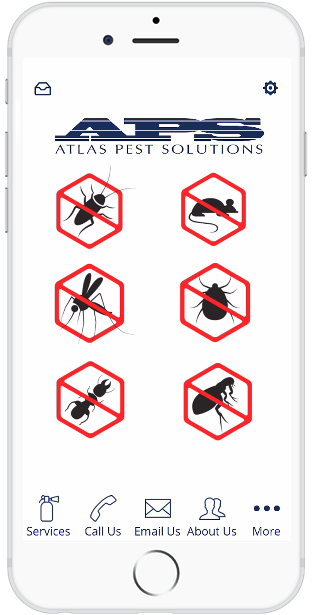 Atlas Pest Solutions Corp. is a licensed and insured pest control company providing residential and commercial pest control services for all of Miami-Dade and Broward counties. With over 30 years of industry experience, they treat all household and lawn pest control issues, including roaches, ants, fleas, ticks, etc.